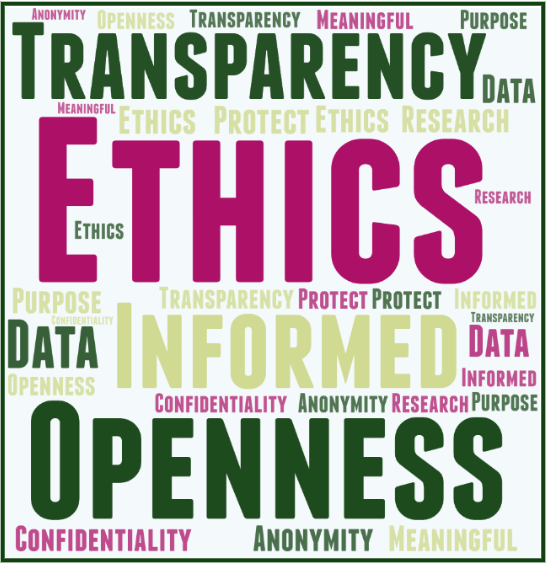 Ethics in data and research: how does it work in practice? Many of us will be familiar with the core elements of ethics within data and research, but we need to go one step further and ask ourselves: why are we gathering the data? What purpose will it serve and what impact will it have? To avoid gathering insight in a tokenistic way, we need to be clear about the reasons behind why we are doing it. The Analytics and Research teams work to inspire new thinking and decision making by unlocking the power of intelligence, analysis, and research. New Essex Open Data Website........ And it's Live!!! "Your mission should you choose to accept it..." We accept the challenge!